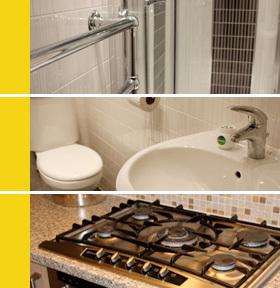 In need of a plumber in Sutton? … and anything else plumbing related in the Sutton area!! Sutton lies within the Metropolitan Borough of St Helens, Merseyside which also consists of Eccleston, Parr and Windle. Sutton Manor was one of the largest pits in the Lancashire Coalfield, the deepest of its two shafts going over 2,000 feet into the earth. Sutton boasts a 20-metre (66 ft) tall sculpture, called The Dream, which can be seen from miles away.